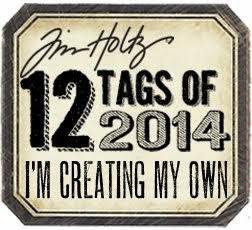 I am finally able to post my January tag! 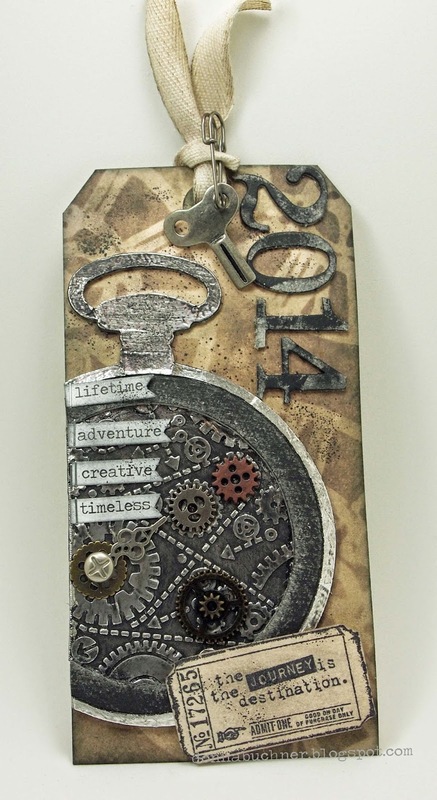 So glad I have the pocket watch die!I had used a stencil to create the background. I used the gears embossing folder to create the inside of the pocket watch. A lot of sanding ink and paint was used.